 Used 2018 Ford Edge for Sale in Vernon, Okanagan, BC. Low Mileage, Bluetooth, Heated Seats, SYNC, SiriusXM, Steering Wheel Audio Control! Compare at $36459 - Our Price is just $34952! With flexible versatility, a comfortable interior, and reassuring safety features, the Ford Edge has a lot to offer. This 2018 Ford Edge is for sale today in Vernon. Get the versatility of an SUV with car-like driving dynamics with this Ford Edge crossover. It has a smooth, comfortable ride with room for five and generous cargo space to boot. The well-crafted interior is appointed with quality materials and impressive technology. Thanks to its family friendly safety features, you can drive with confidence in the Ford Edge. This low mileage SUV has just 15039 kms. It's white in colour. It has an automatic transmission and is powered by a 245HP 2.0L 4 Cylinder Engine. This vehicle has been upgraded with the following features: Bluetooth, Heated Seats, Sync, Siriusxm, Steering Wheel Audio Control. It has some remaining factory warranty for added peace of mind. To view the original window sticker for this vehicle view this http://www.windowsticker.forddirect.com/windowsticker.pdf?vin=2FMPK4J99JBC07852.